Who doesn’t love a good children’s book? Better still, a good children’s book that shares the deeper things of God, in an age appropriate manner. Who doesn’t remember there own favorite book illustrations? Books that are both beautifully written, illustrated and profound are a rare treasure. Callie Grant and Graham Blanchard are doing an amazing service by bringing forth books worth owning for families who value their faith and the power of story. I am very impressed with the quality and makeup of these books, as well as the resources offered on their website for parents. I want to share a bit about the three books I received and let you see why you will be excited to own your own copies to share with our little ones. The collection of board books are as durable and well made as they are beautiful. Perfect for taking the wear and tear of sticky fingers, drools and loving round of sibling tug of war! There are three primary categories for the story books: Learn, Absorb and Praise. You can lick on the links bellow to read learn more details about each category and also to get a peek into each book. Each offers a unique perspective for encouraging conversations about God. 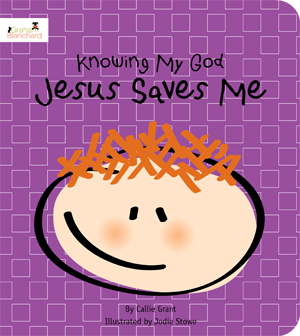 Jesus Saves Me is for ages 0-7 and is from the “Knowing My God” series, and is a Learn book. The book focuses on Jesus as the Good Shepherd and introduces Jesus’s mission on earth to save and care His sheep. It is based on the verses in John 10:14-16, and illustrated with beautiful images. This book was hit with my Sunday School class, aged 5-7 years old, and they like to take turns taking it home! 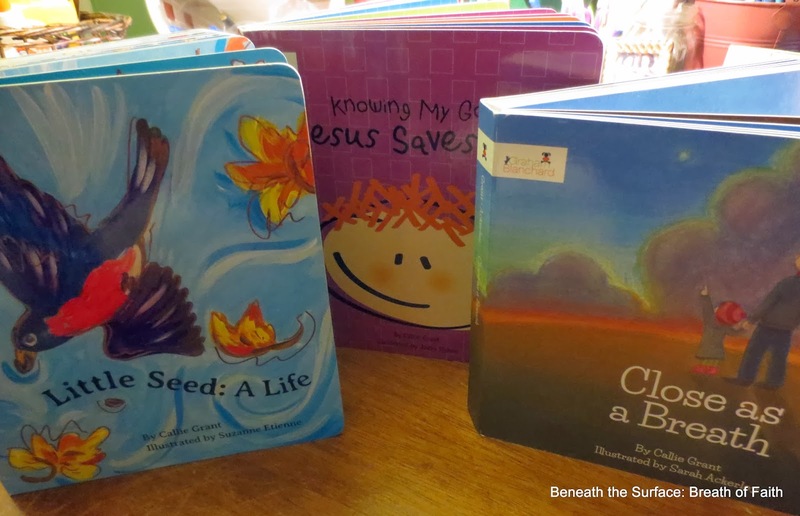 Little Seed: A Life is for ages 0-6 and is a Praise book. 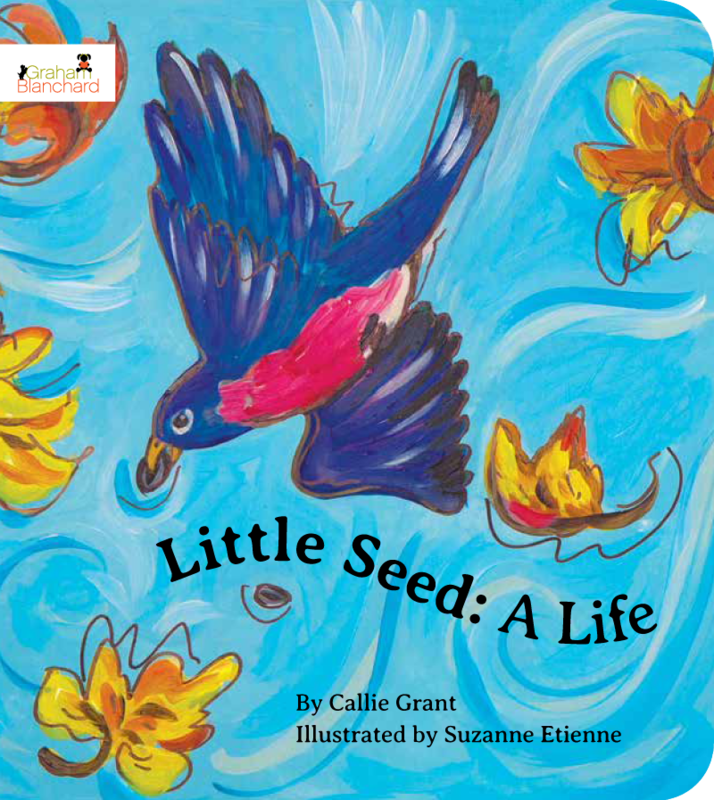 I really adored this story which takes the reader on a journey through the life cycle of a seed. Perfect for teaching in conjunction with a Homeschooling science with younger ones, incorporating the spiritual and physical aspects. Gorgeous colors and details, to allow little ones to share among themselves as well. 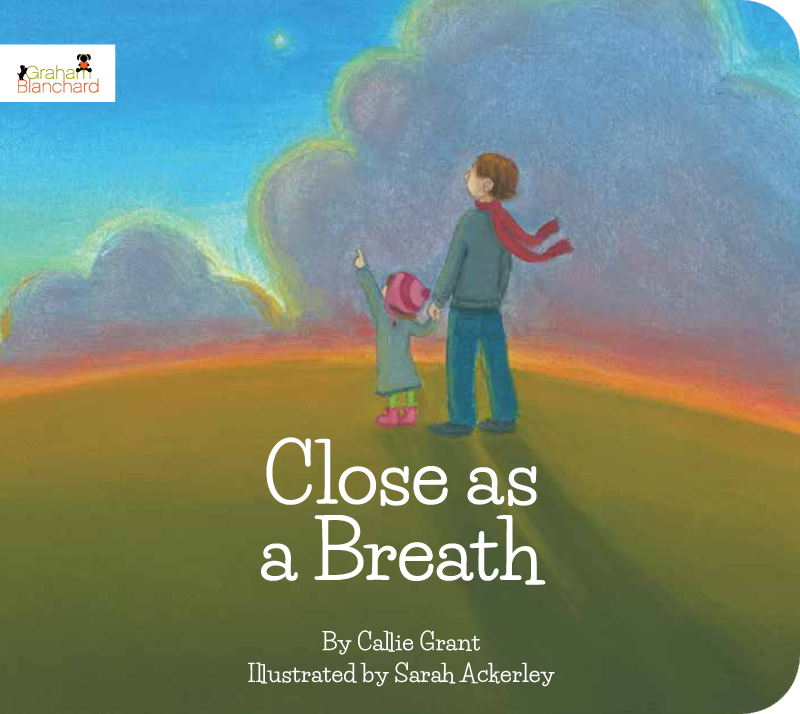 Close as a Breath is for ages 06 and is an Absorb book. This story pictures a daughter and father taking a walk, as the daughter asks one question after another. Adults and children will relate, and enjoy this little story that prompts some of those bigger questions, that lead to more questions, ultimately resting on the sovereignty of God. Beautifully affirming and lovely illustrations. 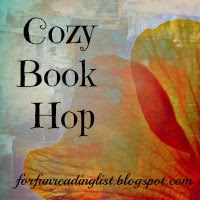 If you are looking for quality books, worth re-reading and enjoying with your young children, these books and all I have seen from this publisher, have been excellent. The site offers a number of excellent Parent resources, downloads and tips! One PDF download available on the site, A Parents Guide for Children Growing Up in God: 5 Things for the First 5 Years, is worth a look. Check out my review of Jesus Invites Me , also by Callie Grant. I had the pleasure of receiving these books through Shelton Interactive in return and for the purpose of review. The opinions I express are my own.